The jewelcase comes with a cover sheet in an extra cardboard slipcase. Pressed in an edition of 1000 copies. 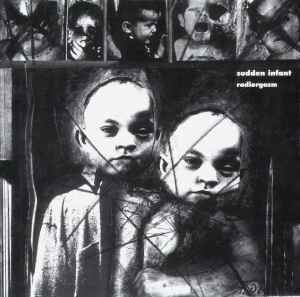 Reissue of the LP originally released on Schimpfluch (SH 21). Recorded live at Radio Lora Zurich on Friday, 30th November 1990.